My availability is very flexible, however, I can commute to anywhere reasonable in order to teach you. For intermediate to advanced pianists, a binder is required to each and every lesson. I work with people ages 6 and up that have mental disabilities. 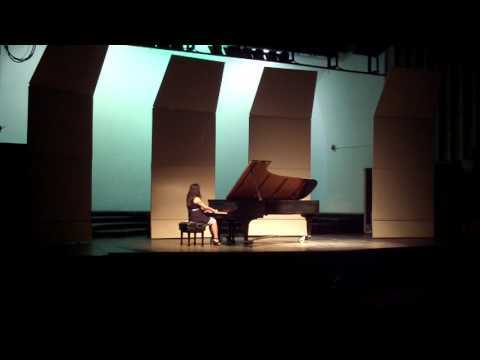 Beethoven -- Sonata in C Minor. Op 10 No 1 3rd movement. Performed at the University of Rhode Island's Concert Hall.